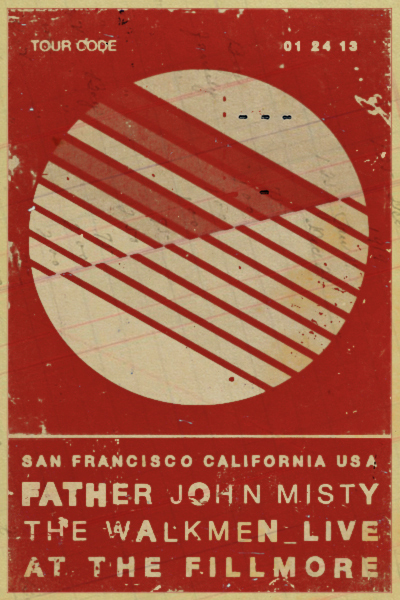 Last week FYM had the pleasure of seeing Father John Misty and The Walkmen in an ideal setting... San Francisco's historic Fillmore. 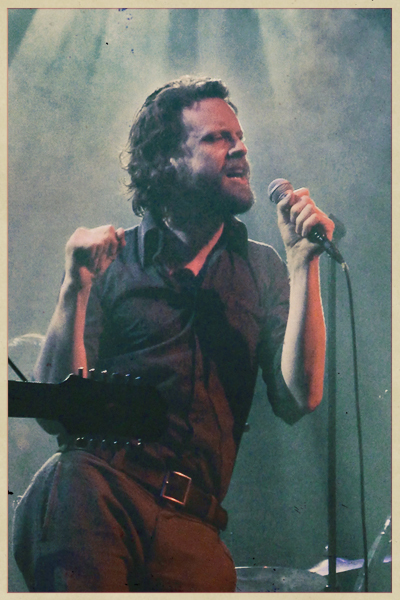 J Tillman (Father John Misty) kicked off the evening in style with Only Son of the Ladiesman -one of our favorite cuts off his brilliant 2012 release Fear Fun. Throughout the night J Tillman proved to be a definitive frontman. His hypnotic posturing and hip shaking confidence is hard not to fall in love with. Multiple times during FJM's set J Tillman asked "Can I get some disco ball please?" -each request granted, adding to the magic/energy in the room. The group ended their set with Hollywood Forever Cemetery Sings which ignited a free love dance party in the corner of the venue. 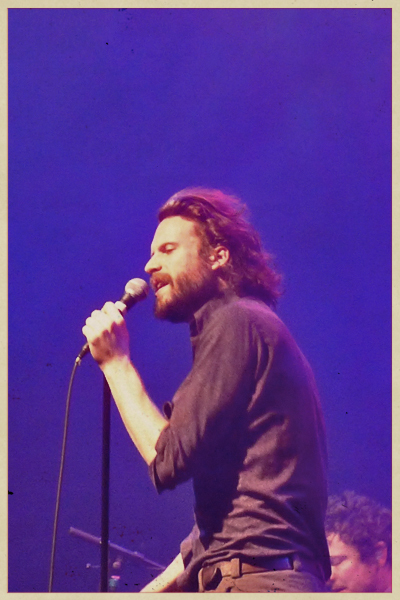 Father John Misty left us wanting more + inspired us to finally plan that spring road trip down to Los Angeles -to go on our own spirit journey. The Walkmen were up next! These east coast indie veterans are celebrating their 13th year together in 2013. Three songs in, The Walkmen unleashed their marquee classic The Rat on a wound up Fillmore audience (personally being one of FYM's favorite songs of the past 15 years). 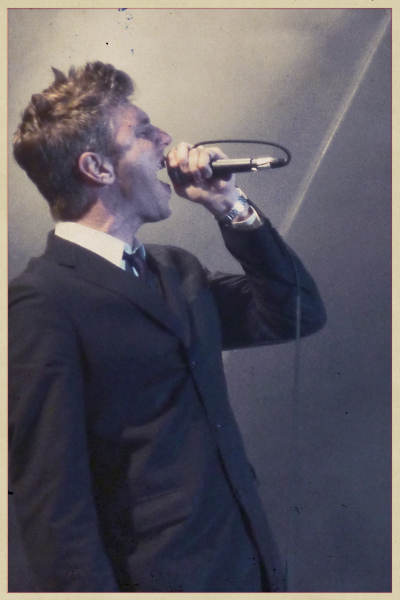 Frontman Hamilton Leithauser continues to impress us LIVE. Hamilton commanded the stage with a sharp GQ presence that paired well with his soaring vocal stylings. The Walkmen also preformed new favorites (We Can't Be Beat and Line By Line) off their 2012 release Heaven. 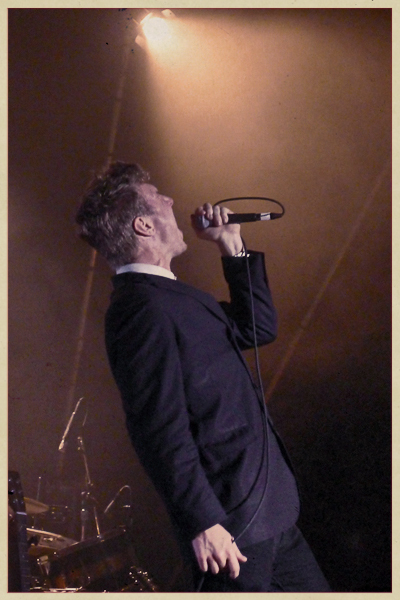 We've managed to catch The Walkmen several times over the course of their career... here's to another 13 years of seeing these formidable talents live. Cheers, FYM. Slightly depressed you didn't make one of these for the 1/27 show in Seattle. Would have bought that RIGHT NOW! Excellent work sir.